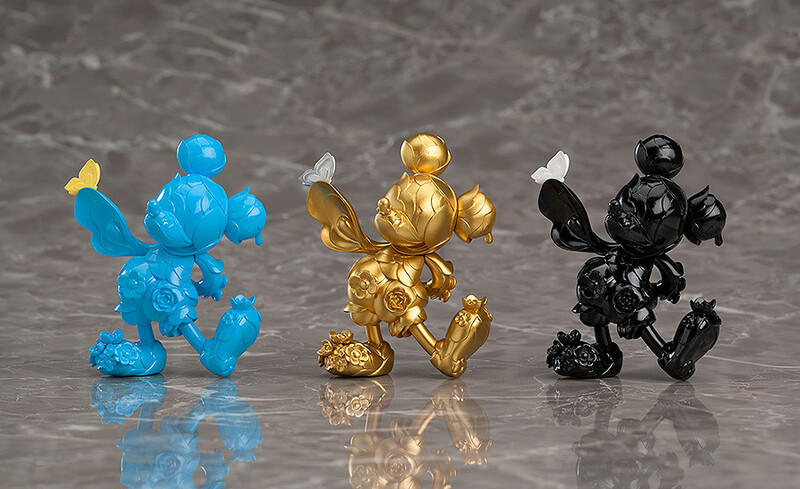 James Jean's envisioning of Mickey Mouse and Minnie Mouse transformed into beautiful collectible figures. 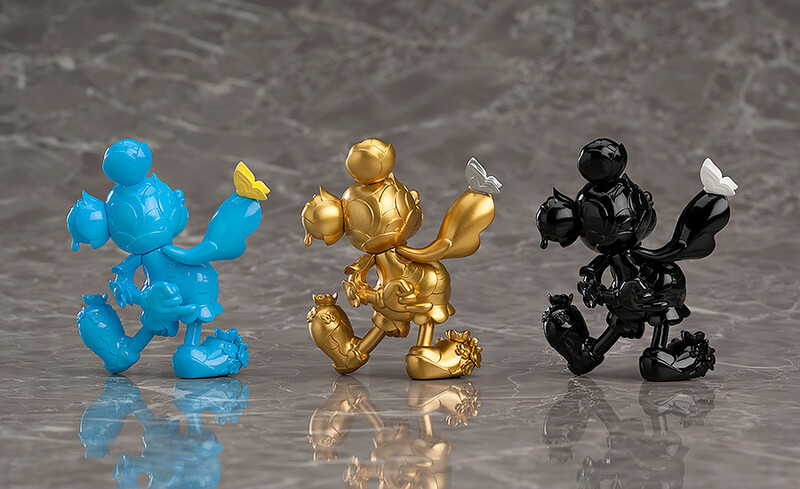 To commemorate the 90th anniversary of Mickey Mouse, Good Smile Company presents collectible figures based on the works of world renowned artist James Jean. 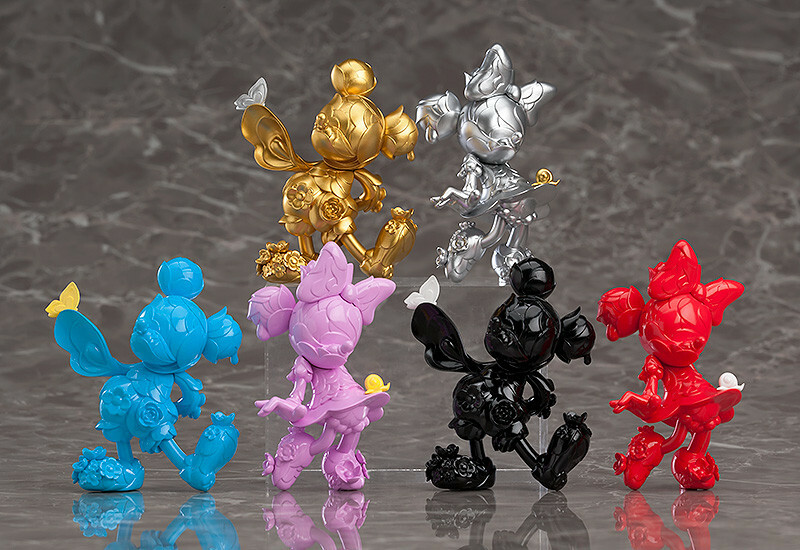 The set features three colors for both Mickey and Minnie, for a total of six different colors all selected by James Jean himself. 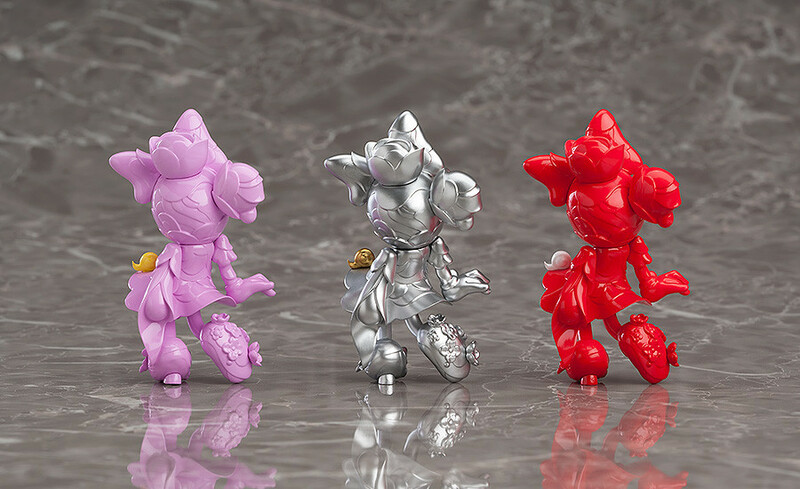 The figures have been designed to be displayed without the need of a stand or base, allowing them to be put on display as beautiful, artistic pieces that are sure to stand out in any collection! Make sure you don't miss out on these high-quality, afforable collectibles! James Jean is a visual artist based in Los Angeles known for both his commercial and fine art work. Some of his past clients include The New York Times, Nike, Warner Bros and Prada. He is now focused on his fine art and personal publishing projects and can be followed at @jamesjeanart across a variety of social media. *Please note that due to licensing restrictions this product is only available for sale to the United States of America. 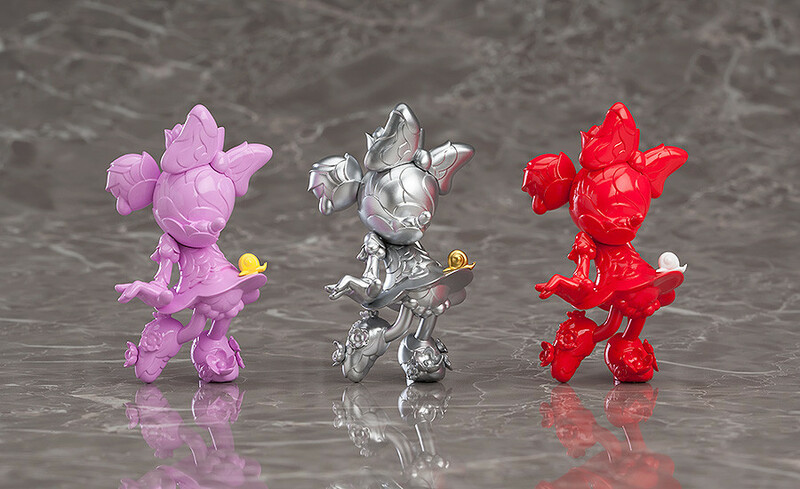 A limited number of this product will be available at the JAMES JEAN x GOOD SMILE COMPANY Site. Please see the JAMES JEAN x GOOD SMILE COMPANY Site page for more information: JAMES JEAN x GOOD SMILE COMPANY Site.